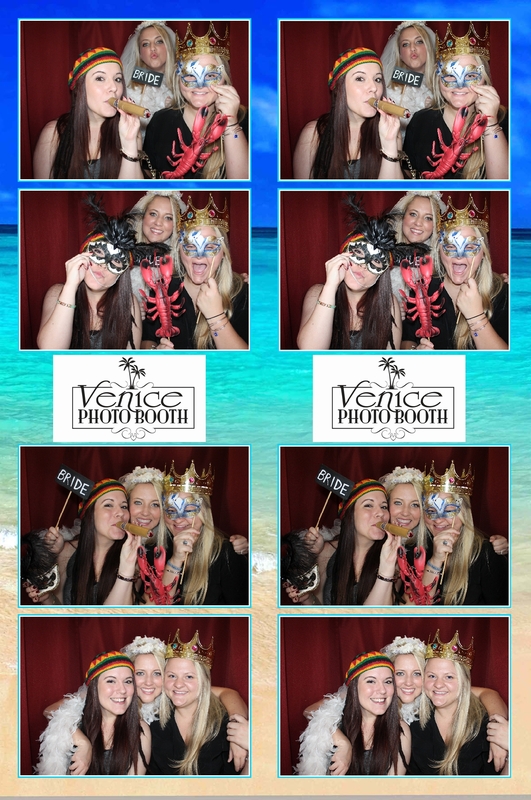 Thank you for coming and for considering a Venice Photo Booth for your Wedding. If any questions remained unanswered please call Katja 941 313 0358 or send us an email. If you are not sure about which Photo Booth you want at your wedding. Please read our reviews on Wedding Wire written by verified customers and some detailed.